Discover, prospect, and track the world’s fastest-growing companies and investors. 80+ fields per company including geography, industry, revenue, personnel, funding, and employee growth. Identify the right contact based on title, function, and seniority. 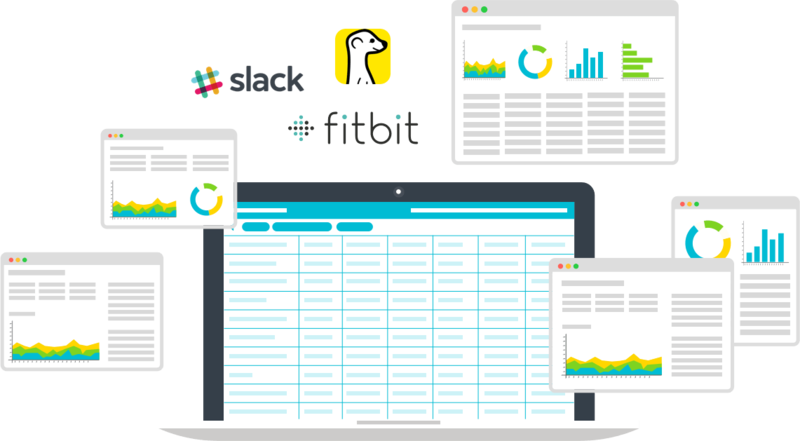 Get smarter about outreach by monitoring changes in team size, web traffic, media mentions and more. 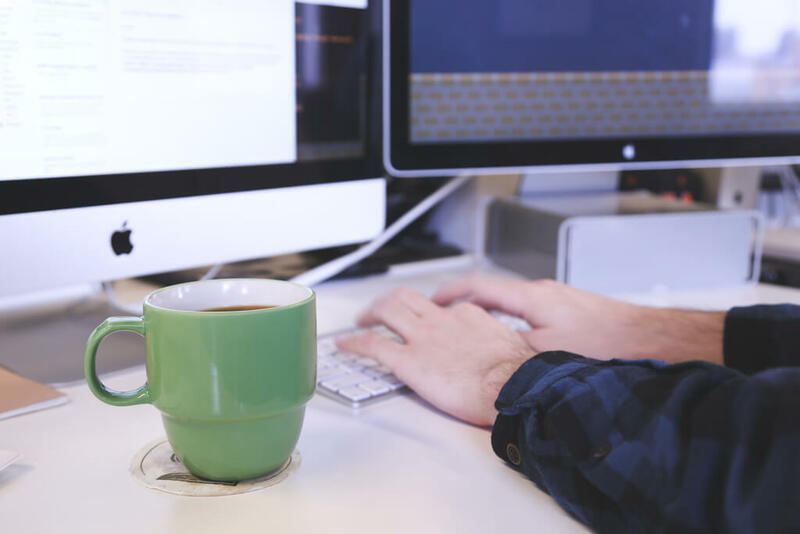 We leverage machine learning, web crawlers, primary sources, and natural language processing to extract data from millions of news articles and websites daily. 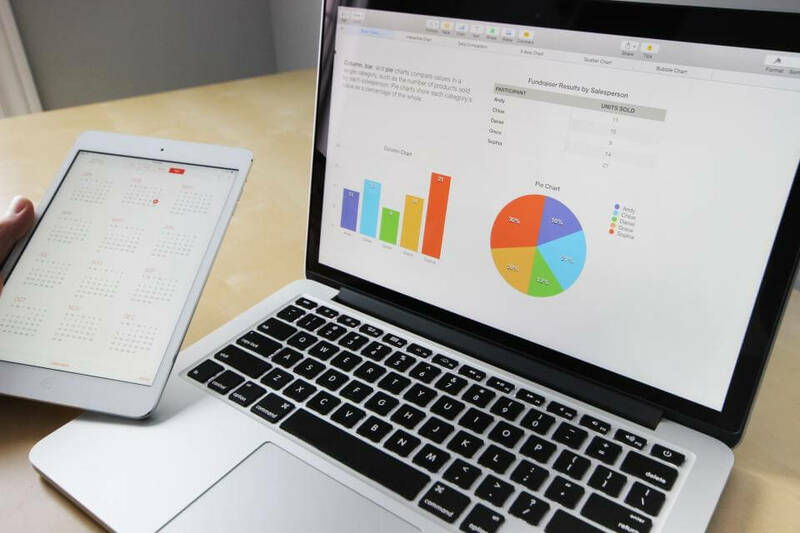 Our team of in-house analysts verify the data every day - so you can close deals with conviction. The world’s business information in one place, filterable and sortable. 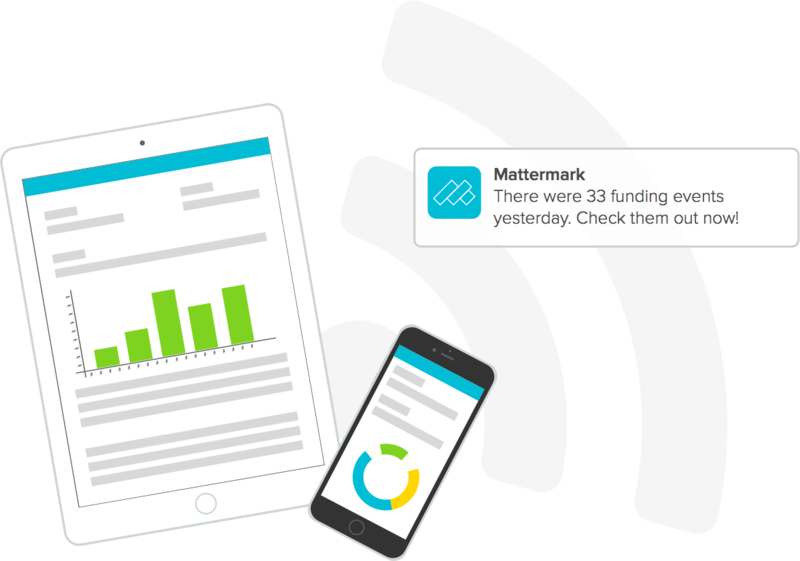 Mattermark makes it faster and easier to source the best deals. Search company and investor profiles for deep insights into their growth and performance over time. Break the cycle of doing business without good data. There are 300+ million private companies in the world. Saved Searches, Custom Lists, and News Notifications make it possible to keep tabs on the ones that matter most to you. Surface new companies and better deals, faster. 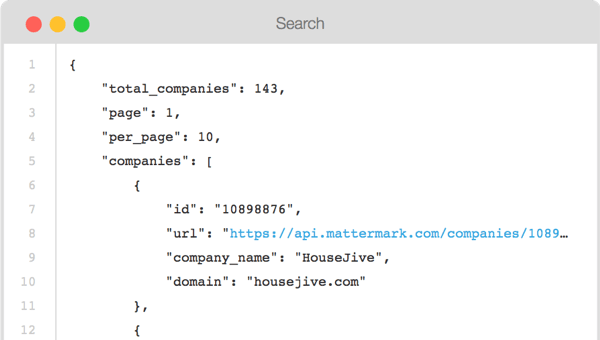 Dramatically reduce prospecting time and identify future customers with Mattermark. Research markets, understand competitive landscapes, and deliver to clients quicker. Right data. Right format. Right now.